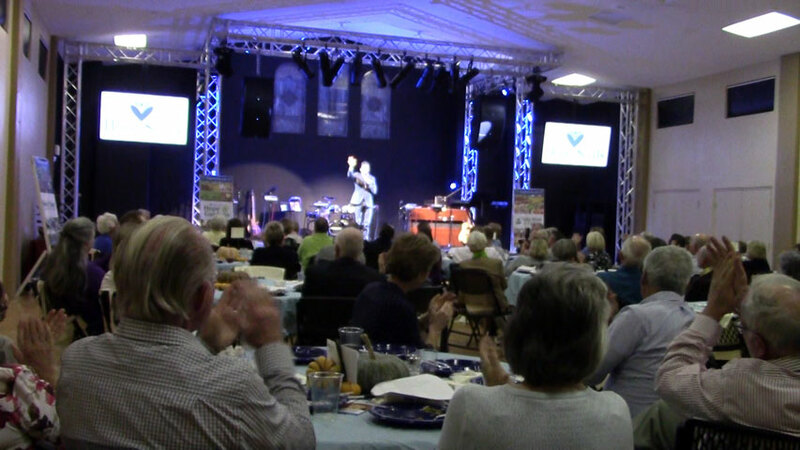 Hire Clean Comedian and Funny Motivational Speaker Larry Weaver to liven up your next meeting or event in Florida. Having grown up in the South, Larry spent a lot of time in Florida. Whether it was trips to Sanibel Island, vacations at Disney World Resort, or visiting his family in Orange Park, his love of the state runs deep. Larry is a favorite everywhere he travels in Florida. 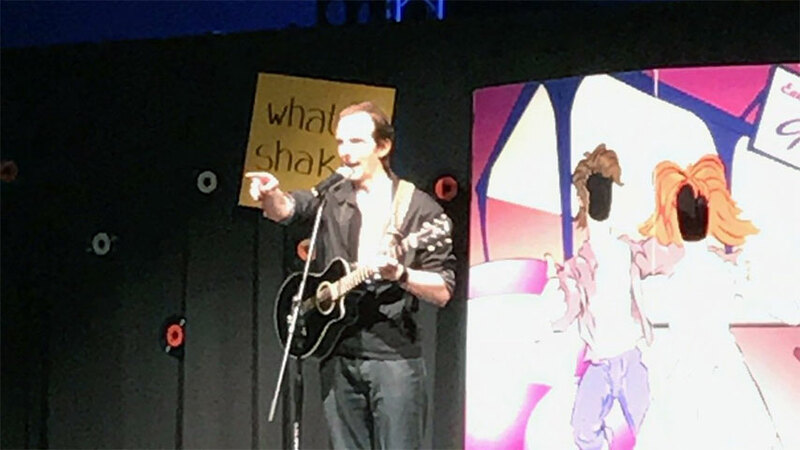 You may have seen him on stage at Coconuts Comedy Club in St. Petersburg, making acitve adults laugh at a seniors community in Ocala, or performing at a corporate event in Panama City Beach. He's been on stage in every corner of the state from the Penascola to Jacksonville to Miami. 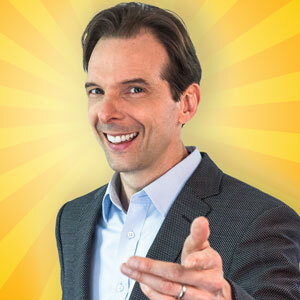 Sunshine State residents love his down-home tales of home remedies, family gatherings, marriage, traveling, trying to eat right, and more. 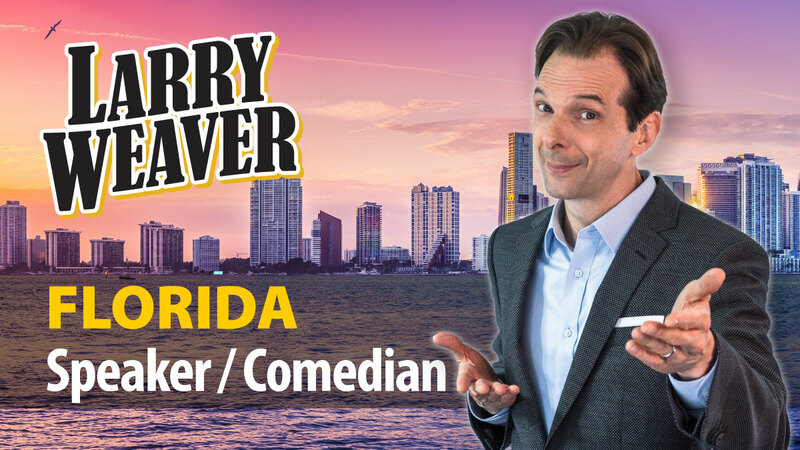 Larry is currently available to perform in Boca Raton, Clearwater, Coral Springs, Destin, Fort Lauderdale, Fort Meyers, Fort Walton Beach, Gainesville, Hollywood, Jacksonville, Key West, Lakeland, Miami, Miami Beach, Orlando, Panama City Beach, Pensacola, Pompano Beach, Port St. Lucie, St. Petersburg, Sunrise, Tallahassee, Tampa, West Palm Beach - and everywhere in between. Reviews from Florida. A speaker you can trust. "WOW! Thanks to Larry Weaver for such an amazing party this past Friday night! Our staff absolutely loved it and he is the talk of the office today!" 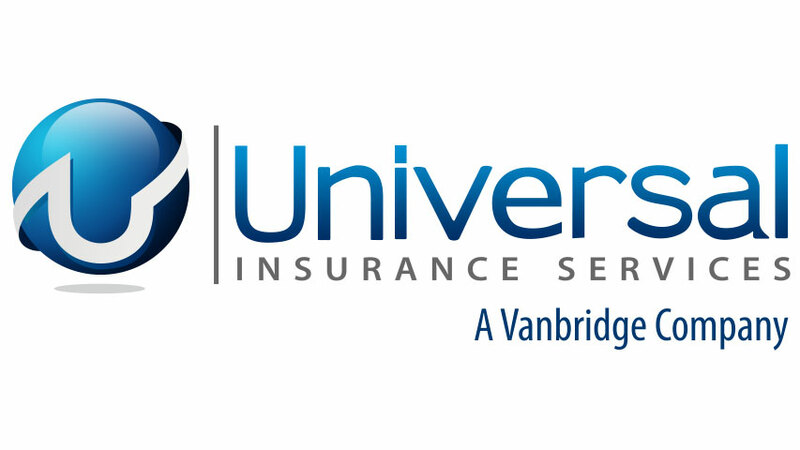 - Director of Sales and Marketing, Universal Insurance Services, Inc. 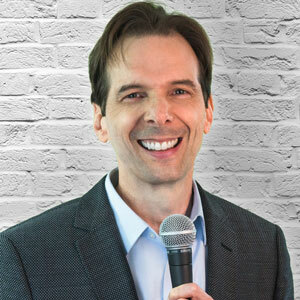 Whether your event in Florida needs clean comedy, motivational speaking, or an emcee, Larry has you covered. 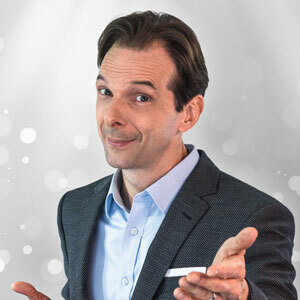 Larry's combination of experience, Southern charm, and clean humor make him one of the most popular Motivational Speakers in Florida and Comedians for Hire in Florida.